Microsoft Excel is something that you need no matter what profession you are in. Most professions require you to have thorough knowledge of Excel. However, it’S often hard to become an Excel wizard and we are here to help you with it. 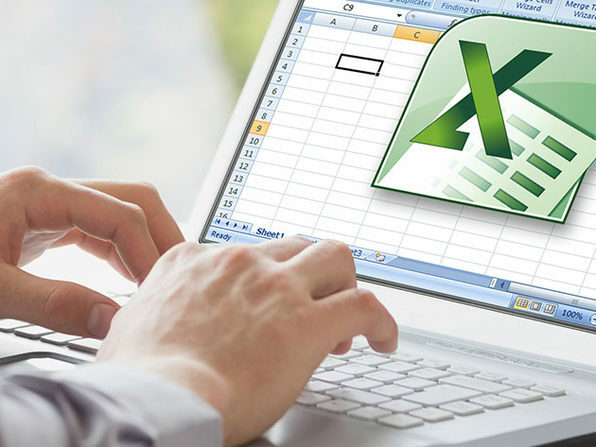 Wccftech is offering an amazing discount on the Microsoft Excel Diploma Master Class. The offer is for a limited time period only so hurry up and avail of the offer today! Length of time users can access this course: Pay now & redeem when you’re ready to take the masterclass over a one month period. You have one year to redeem the course. The bundle has been brought to you by Shaw Academy. It is the official provider of content for LiveOnlineAcademy. It aims to change the lives of people all around the world by providing them good educational services at affordable prices. Their professional Diploma courses are accredited by the European Qualification Framework and recognized all over the world, so it is a pretty good investment. Get the offer today before it expires and add Excel expertise to your resume!